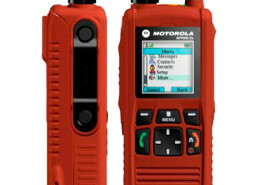 The MTP850Ex TETRA provides high quality communications with comprehensive user safety and superior ATEX specifications allowing in-class use in environments containing potentially explosive gas and dust. 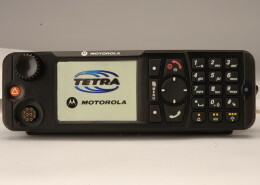 Intrinsically safe version for Tetra MTP850 it successful terminal. 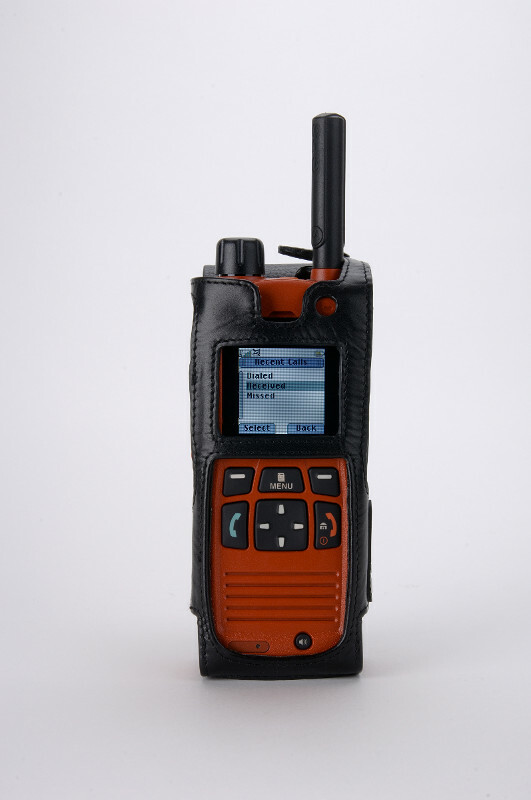 The former is characterized version offers the same voice and data terminal MTP850 but also meet the specifications ATEX1 (ATmosphere EXplosible). 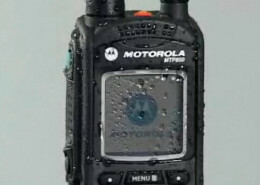 Motorola is a global leader in the development and deployment of TETRA communication solutions, and ATEX TETRA Radio MTP850Ex provides users with secure, reliable communications with a powerful set of features to harness the capability of TETRA. Sturdy design for optimum reliability in extreme conditions. Tall and strong audio quality in the most demanding environments. Full range of ATEX certified support accessories to customize the solution. 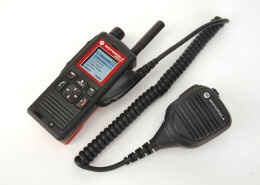 Gas and dust approvals ATEX and IEC-Ex. 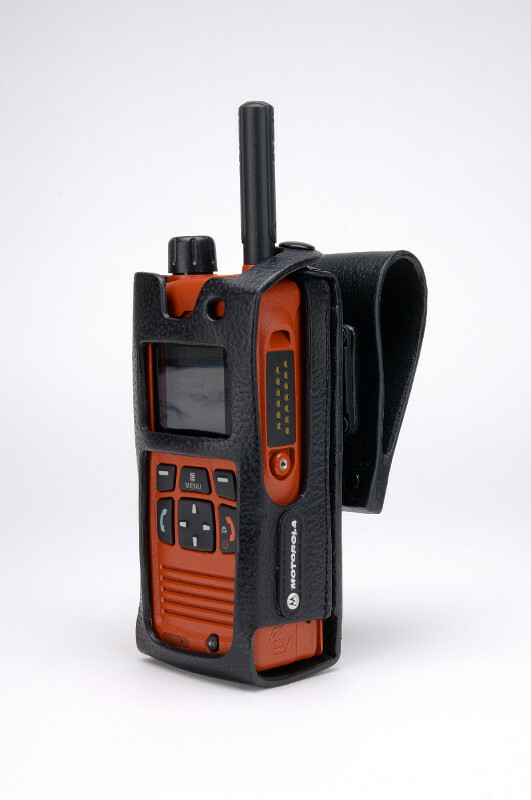 Integrated GPS for user location. 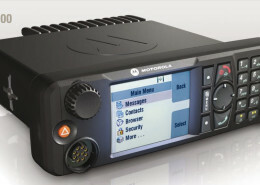 The MTP850Ex provides better audio performance in its class in the typical noisy environments where specialist users and public safety industries operate. 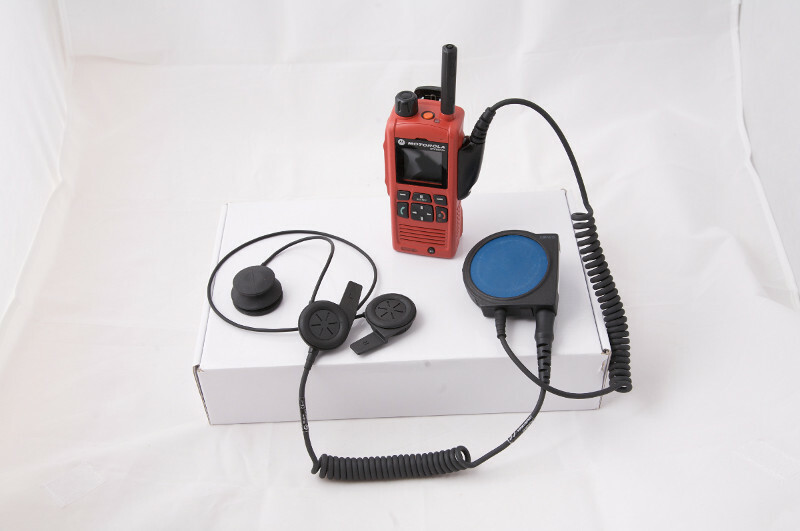 Integrated GPS receiver that provides advanced ability to locate personnel via radio, thus improving user safety and resource management. 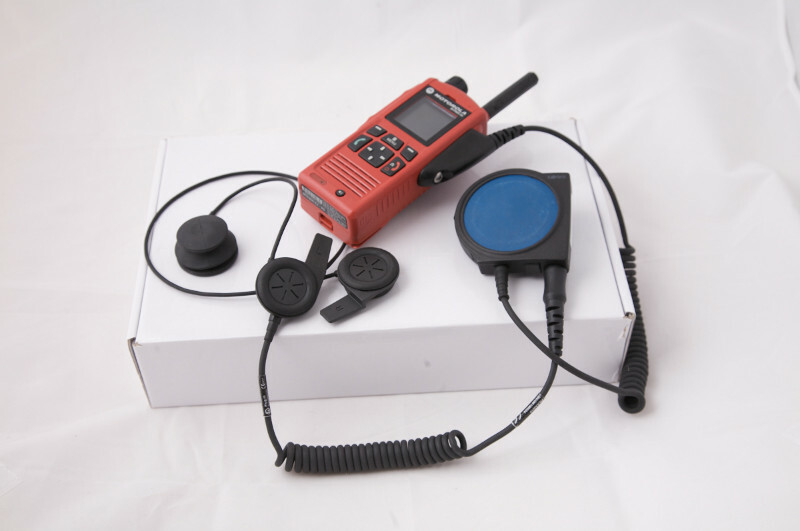 Internal Alert ?Man Down”; This fully integrated solution initiates an emergency procedure when the carrier of the radio remains inactive for a specified period or falls. The simplified surface big buttons keyboard makes use gloves MTP850Ex. 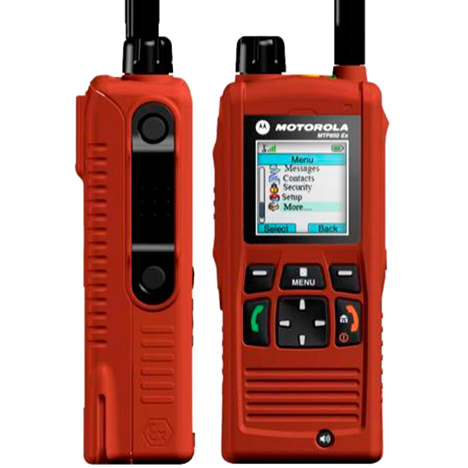 Combining fonts and icons on screen, large and scalable, the MTP850Ex facilitates operation in difficult environments with limited visibility. 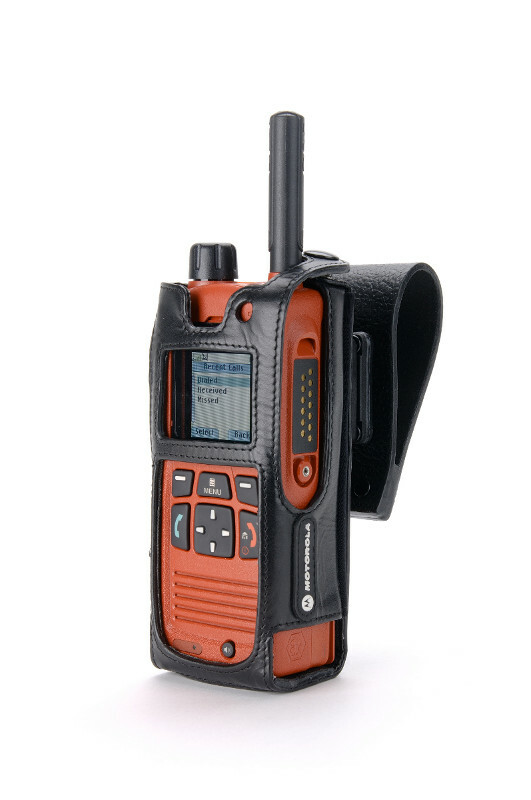 The integrated WAP browser and data packet multiple slots allows quick access to critical information in the field. Applications have also been improved with simultaneous access to the Short Data Service (SDS) and packet data services multiple slots through protocodo TNP1. Internal alarm ?Man Down”. MTP850 EX – Resistance Test 14 tonnes.